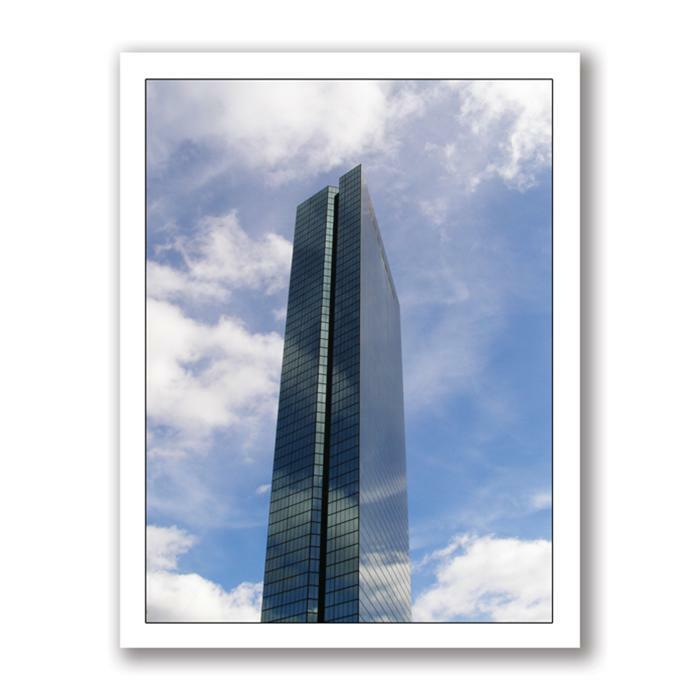 This 4¼"x&5frac12;" greeting card features a photo of the John Hancock Tower in Copley Square, Boston, MA by Kurt Neumann. Photo is also available for purchase in many sizes. Please contact us for details.